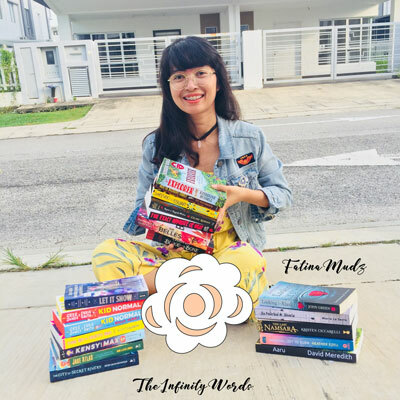 The Infinity Words has been re-branded on June 15th, 2017 (before, it was named as Fatina Mdzfr), which means, there is no words would ever describe how much I love and enjoy books very much. 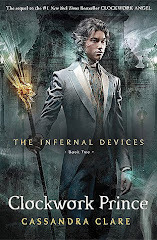 Basically, books are my life, it can bring me to a place beyond my imagination. 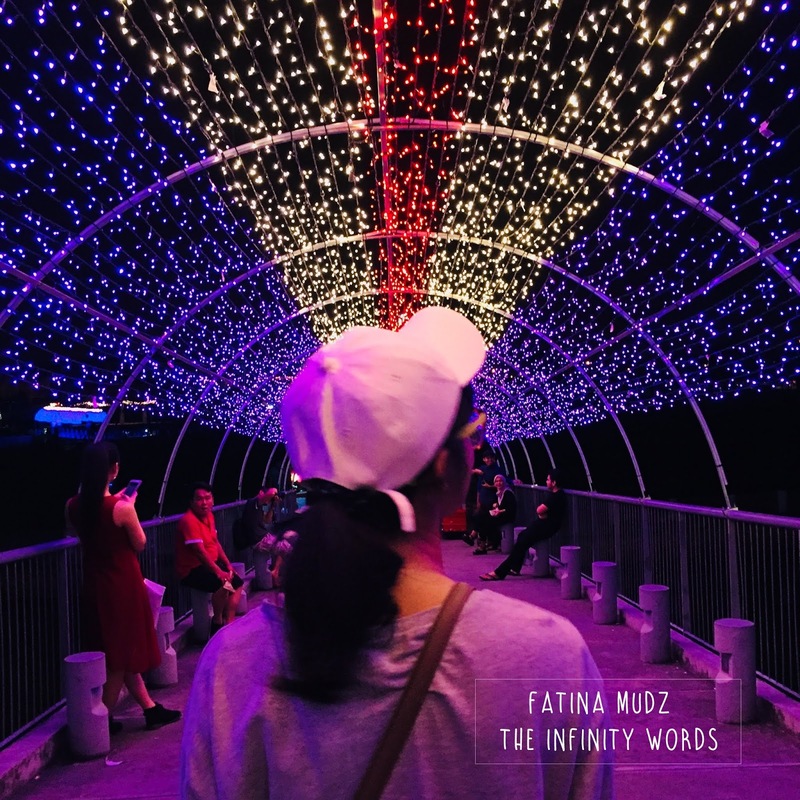 After years of hiding myself behind the books, I decided to share my love toward books with everyone in the world, hence, The Infinity Words is born. Read, watching Korean drama/reality shows, playing with my two cats and sleeping is my hobby also making a trip to every bookstore should be considered a hobby as well, right? First time enter to your blog. And im totally fall in love.